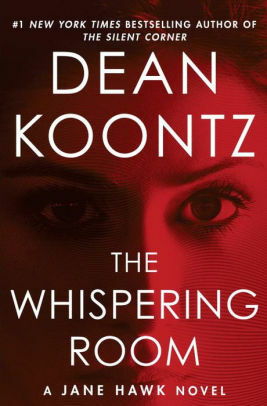 The Whispering Room by Dean Koontz is the action-packed very highly recommended thriller and sequel to The Silent Corner. In the beginning of The Whispering Room we meet Cora Gundersun. Cora has been a teacher of the year and is beloved by all who know her. By all accounts she is a wonderful, caring, gentle person. When Cora completes a plan that results in her taking her own life as well as the lives of others, Sheriff Luther Tillman knows that something is amiss. The act does not reflect the person Cora was known to be. Tillman begins his own undercover operation that leads to the widespread conspiracy that Jane is bent on uncovering and revealing. I really enjoyed The Whispering Room. Admittedly it is not quite as good as The Silent Corner, but it is still excellent. Most second books in a series suffer a bit in comparison to the first, but I'm not holding that against The Whispering Room. I stayed up way-too-late with this one saying "just one more chapter." 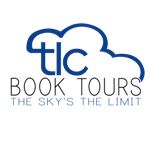 Now, they are short, quick chapters, but there is enough action that finding a good stopping point was challenging and resulted in many repeats of the "just one more chapter" mantra. In this case I really think that you need to read The Silent Corner before The Whispering Room. Koontz does include information on what happened in the previous book, but it would be helpful and increase your appreciation of this second novel if you read them both in order. Jane is a wonderfully realized character. She is well developed at this point and a woman to be reckoned with, as she has the knowledge, background, and skills to manage to stay hidden while conducting her own investigation. I really like her. And Koontz knows how to deliver a story and keep the plot moving. 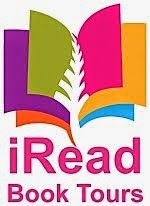 I can hardly wait for the next book in the series. Koontz manages to combine the action of a thriller with some of the aspects of science fiction, especially nanotechnology. 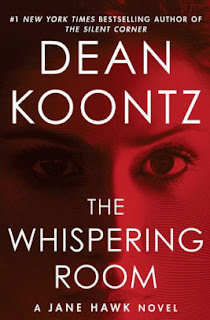 It is reminiscent of Michael Crichton's Prey, but Koontz is making this his own. While Koontz has written a wildly entertaining novel here, some of the questions it raises can be directly applied to the current atmosphere in the USA today. I'm not going to wax philosophical on this, but if you should choose to go down that path, you certainly could as Koontz has made some compelling arguments about mind control, control of the few over the many, and the existence of absolute evil. Disclosure: My review copy was courtesy of the Random House Publishing Group via Netgalley.